Beautiful locations – Puerto Vallarta and Bandera’s Bay have exquisite beaches and spectacular locations for your especial day. The bordering towns are unique and the picturesque beaches are rich in beauty. Each village and each bech has sites suitable for all kinds of events, whether you prefer the comfort of an indoor place or the open space of an outdoor location next to the beach or in a green spacious garden with an amazing ocean view, be sure that here you will find a spectacular setting! Outstanding culinary quality – Puerto Vallarta is home of the best restaurants in the Pacific Coast of Mexico and is base to the Gourmet Festival which is internationally recognized with Chefs coming from all around the globe to participate as guests of the best restaurants in the area. In addition to this, you will find excellent catering services either hired individually or provided by hotels and restaurants which offer high standards and quality of Mexican and international cuisine. The splendid and distinguished service of its people – whether you are in a 5 star hotel or in a tacos stand on the street, be sure that you will always receive a gracious and friendly service; reason why Vallarta obtained the vote as the friendliest city in the world by Condé Nast (2003). 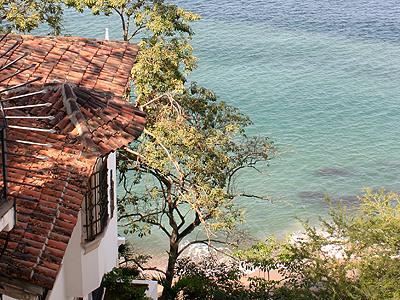 The beauty of its town – Puerto Vallarta is a mystic city full of tradition in its piazzas, streets, and people. 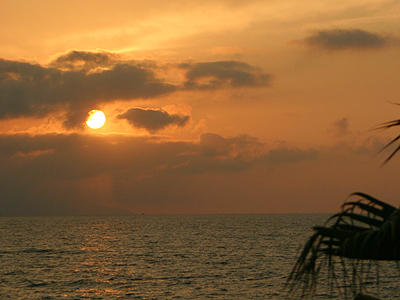 Due to its proximity to the border of Nayarit state, Vallarta stands like the meeting point between two worlds: tradition and innovation come together to open a window to the world a vibrant place filled with colors, flavors, aromas, legends and dreams, the perfect place for special events, wedding photos and an entertainment point for your guests. Its diversity of recreational activities – Due to its unique combination of beaches, mountain and its traditional town this world class destination shows its majestic natural beauty preserve on each of its corners. Each of these areas offers a variety of activities to suit people of any gender, taste and age, which makes Puerto Vallarta the perfect place to enjoy your honeymoon or to keep your guests entertained during your event and visit. In addition to these points Mexico has been ranked on the fifth place among the world’s favorite destinations to get married and Puerto Vallarta is considered one of the most romantic places in the world. According to our experience we can only add that we are very pleased of seeing so many dreams coming true: happy couples and happy families. Having performed over 200 weddings we proudly recommend this lovely place to host your party and dream day. 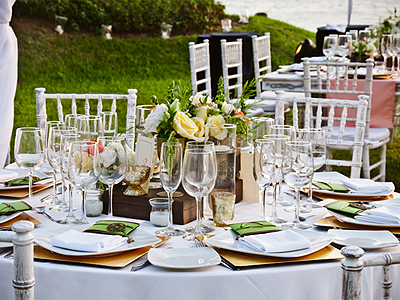 In Puerto Vallarta you will find skilled professionals like us that will help you plan your special day.